There is nothing like the holiday season to make you check different stores and websites for the perfect gift. Whether you are shopping for your husband, brother or father, it is natural to want to surprise him with a gift he is sure to love. What do you get for that special guy in your life? The wide range of gifts makes it possible to find a great gift for your number one guy. You can settle for cookware for the guy who loves to cook, or you can find a way for him to watch all his favorite programs in one spot. If you are in need of ideas, here are five Christmas gift ideas for men. If your special guy is looking to barbecue when the weather warms up, surprise him with a new BBQ set. 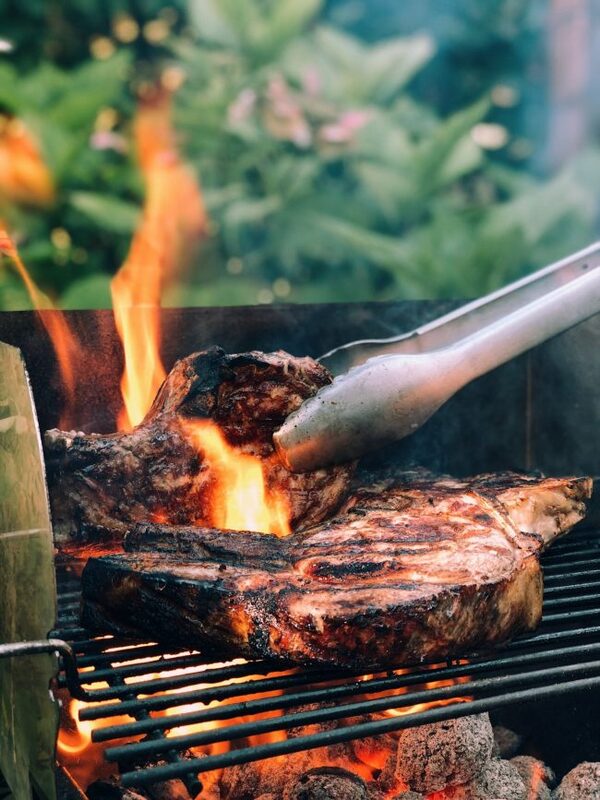 One idea is to order the NFL 3-Piece BBQ Set, which includes a spatula, grilling fork and tongs customized with the logo of his favorite team. If he is not interested in sports, you can always order a different BBQ set. You can also add a bottle of beer-infused BBQ sauce to his gift. A multi-tool is a great idea if your guy is always digging in his toolbox for a specific tool. If you are not familiar with a multi-tool, it is a small unit that features several hand tools that fold open or closed. He may enjoy the Master Of All Trades Multi-Tool, which includes tools such as a bottle opener, wire cutter, screwdriver and long nose pliers. If your special guy has a watch collection, surprise him with an Alpina watch. Alpina is a popular brand that is always up-to-date with the latest trends. You can find a collection of beautiful Alpina watches for men online, and the collection includes the Startimer Pilot Chronograph Beige Dial, Startimer Pilot Quartz Navy Blue Nylon Date and Alpiner 4 Automatic Black and Red Leather. 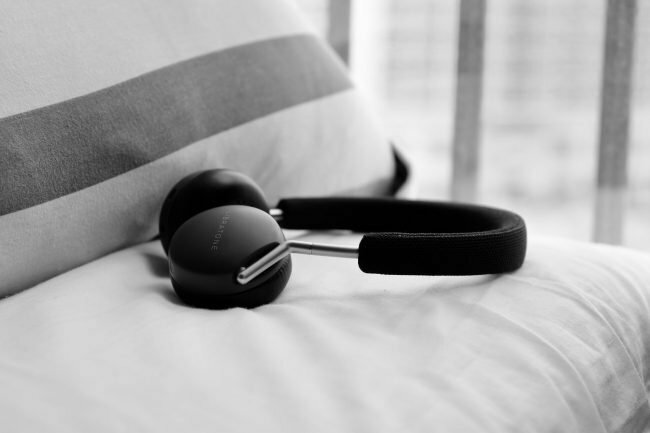 A good pair of headphones is essential when listening to music or podcasts, and a pair of wireless headphones makes it easier for him to multitask. The Bose QuietComfort 35 Series 2 Wireless Headphones are comfortable, high-quality headphones that can be paired with most Bluetooth devices. These noise canceling headphones also keep the distractions to a minimum. The Fire TV Cube allows him to use Netflix, Hulu, Amazon Prime and other applications in one spot. He can also use it for music applications such as Pandora and Spotify. The cube also includes a smart assistant to make finding programs and music a breeze. All he has to do is let Alexa know what program or song he wants using the voice recognition tool. You can find Alpina watches, accessories and other gifts for men at My Gift Stop.